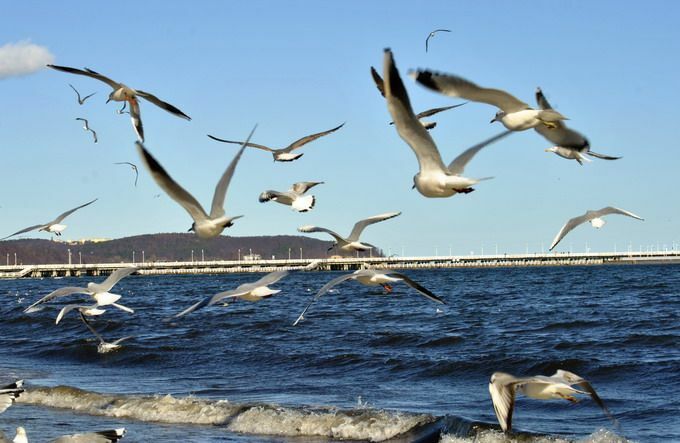 Sopot attracts a lot of visitors all year round. 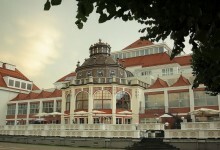 The town is located by one of the most famous Polish beaches and is known of its promenade full of restaurants and cafes. 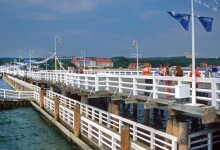 The Sopot pier was built as a mooring point for cruise boats and opened in 1827. 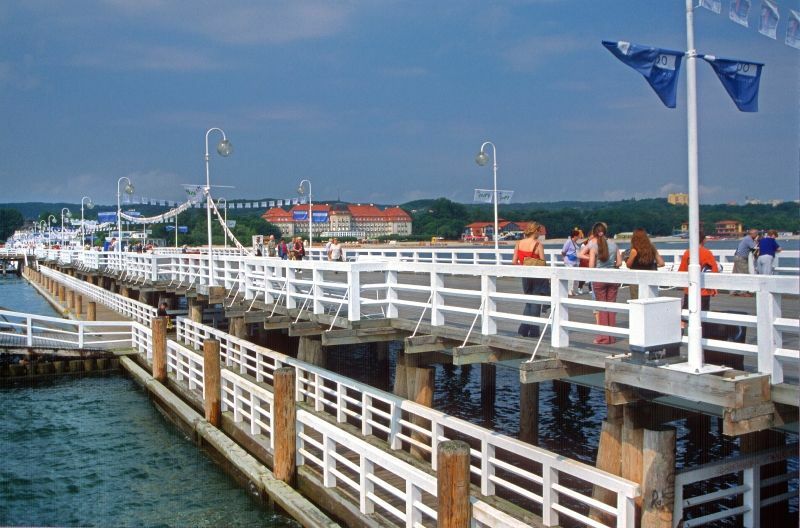 It is the longest wooden pier in Europe with a length of 511.5m. 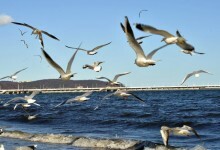 The concentration of iodine at the tip of the pier is twice as high as on land. During our Sopot tour you will go through famous Heroes of Monte Cassino Street. You will see unusually shaped building ”Crooked house”. At the end of Monte Cassino Street, beyond Plac Zdrojowy you will see the famous ”Molo” (pier) and have stroll along the pier which is the longest wooden one in Europe. 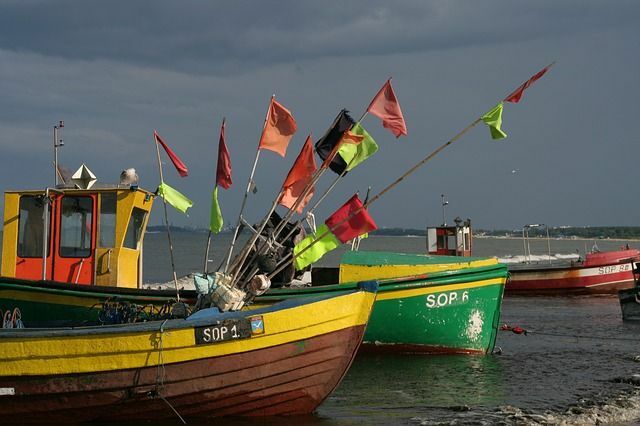 You can also visit lighthouse in Sopot is the navigation facility on the Polish Baltic coast. 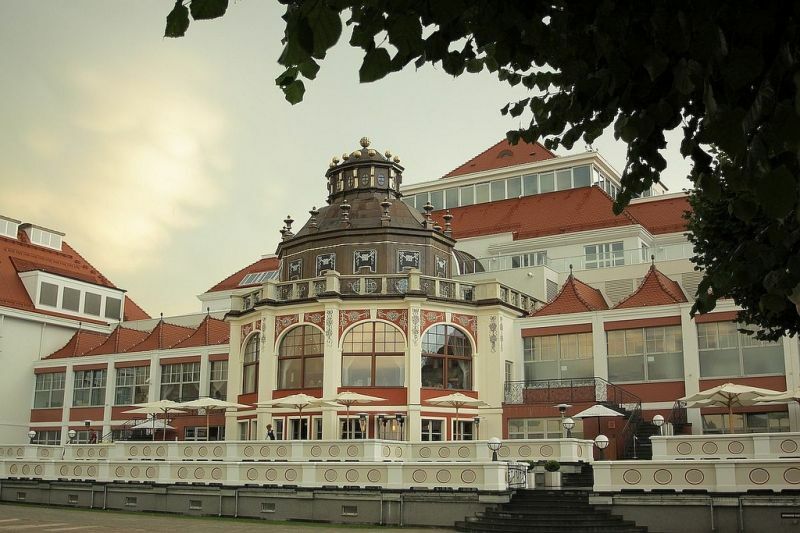 It was built in 1903-1904 as a part of Balneological Institute. There are many sculptures and stained-glass windows inside. You can get on the top of the lookout tower and admire beautiful view on the city and sea. 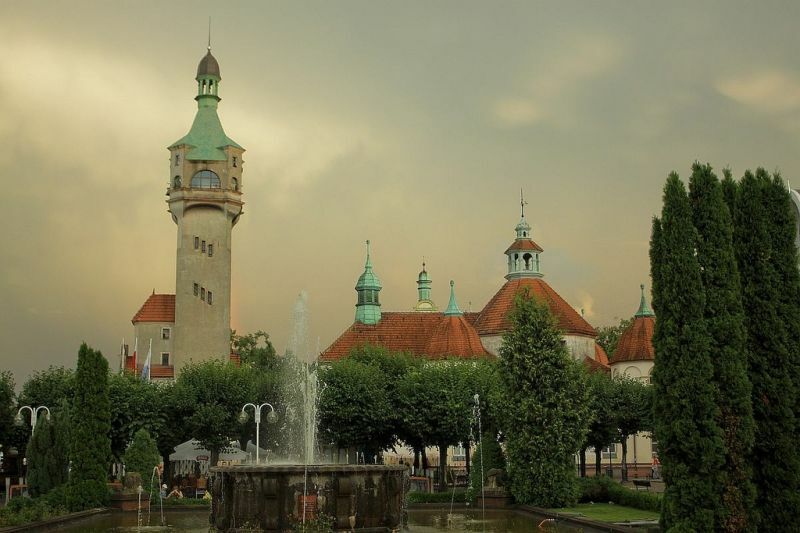 Sopot tour can be part of Tricity tour. Click here to find more information about our Gdansk tour and Tricity tour (Gdansk, Gdynia, Sopot).